I don’t live in Bloomington, can I order online? Absolutely, visit our online store to see what we have to offer! Have a custom order? 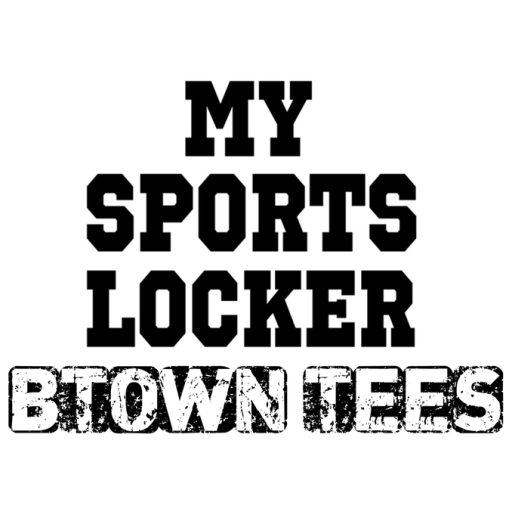 Contact us at art@mysportslocker.net to work with us to create your perfect custom apparel. Don’t know what you want? We will design options for you, for free, for you to choose from. What style of shirts are available for purchase? All kinds! Check out our online catalogs or come on in the store and check out our sample rack. How many shirts do I have to order for them to be screen printed? For smaller order we use our heat-pressed vinyl as it would cost you a ridiculous amount to screen print one or two shirts. Yes, we could do it for you, but it would cost you, minimum, $50 per shirt. The minimum for screen printing is 15 shirts, all WITH THE SAME ART. Contact us for price quotes. What is I need something ASAP? For small orders, you can pay a $15 rush fee in order to receive your order sooner than the allotted 5-7 days. For larger orders, we cannot put a rush on the order as there are too many factors out of our control, i.e. shipment arrival of shirts and/or completion of screen printing. If you have a large order, be sure to order in plenty of time before your due date. For heat-pressed vinyl and screen printing, allow for 5-7 days. For embroidery, allow 10-14 days. 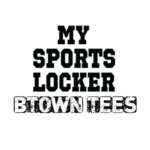 For letter jackets, all 8-10 weeks. What type of designs can you put on a shirt for me? Is it copyrighted, illegal or immoral? No? Then we can do it! This is a family business and we use our own discretion as to what we consider to be immoral or inappropriate.